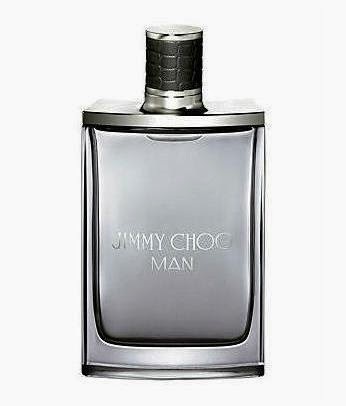 Jimmy Choo will launch Jimmy Choo Man, the brand's first fragrance for men. The campaign will be fronted by British actor Kit Harington (Game of Thrones). 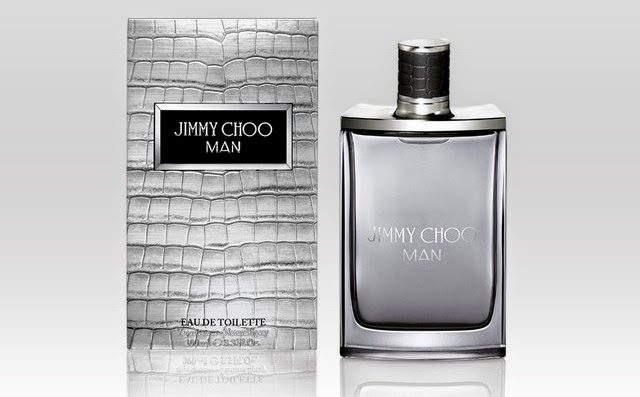 Jimmy Choo Man has notes of honeydew melon, pink pepper, pineapple leaf, lavender, patchouli and suede. The fragrance is available as 50 and 100 ml Eau de Toilette and matching grooming products. "Kit Harington perfectly embodies the Jimmy Choo man. He is naturally masculine and seductive and has an innate sense of style. His cool attitude and his sensuality are in contradiction with the classic British gentleman," said Sandra Choi of Jimmy Choo.